Hi Babes! 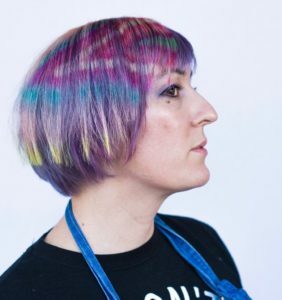 just jumping in to share a little video from a Free Your Hair Color Workshop I taught last month in Scottsdale Arizona at my friend Jenny‘s salon. 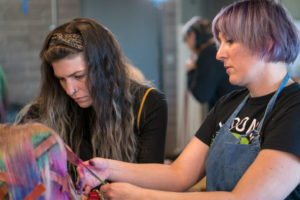 We had the workshop filmed, and are planning to have it available for purchase through the FYH Shop in the coming months, for those who want to learn about Free Your Hair Intuitive Color and Creative Technique but can’t make it to a class. 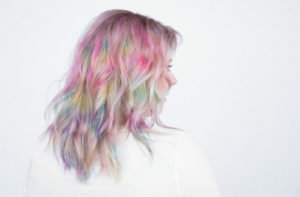 In the meantime, here is a link to a little teaser video that Jenny made for her educational hair app. To download, search The Confessions of a Hairstylist in the App Store. Dreads: A marriage of hair. Androgyny and hair. And Chloe Sevigny.